The day may come when you want or need to sell your home. It’s natural to start thinking of ideas to boost the value of your home. One of the questions I often get asked is “should we renovate before we sell and will it increase the value of our home?”. Your home should be well presented before you put it on the market. Those little repairs and maintenance you’ve been putting off over the years need to be done. Don’t confuse large renovation projects with maintenance work. 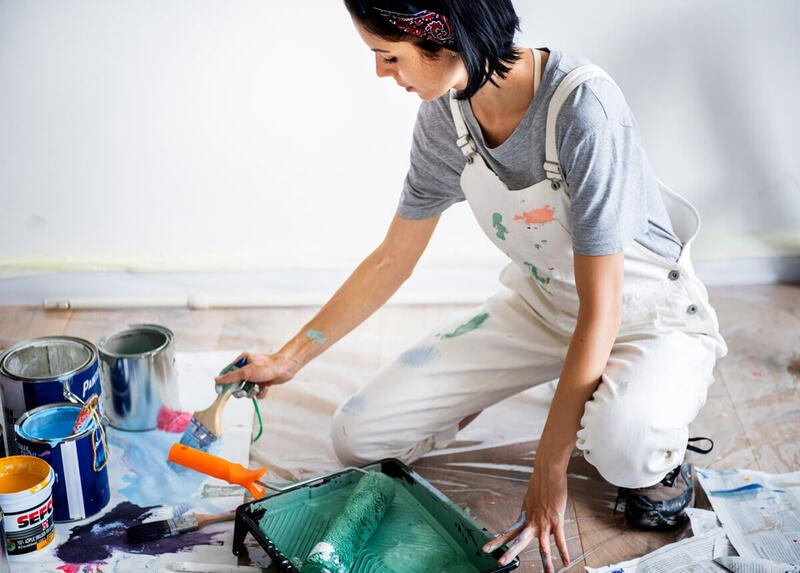 A new bathroom or kitchen are seen as major renovations and if you sell soon after renovations you might end up spending more than you get back in the sale. Preparing your home to sell should be about presentation, not renovation. What you see, feel and smell is important. If the exterior or interior paint of your house is flaking or fading, painting is a good place to start your improvements. Research has found that cool and neutral colours increased the price of a home, while homes with dark red or brown coloured interior walls decreased the value of the home. Clean and fix crooked hanging gutters and downpipes. Replace broken window panes, check the plumbing for any leaks, clean the drains and address water damage and damp mouldy areas. Remove garden refuse and rubble and remove weeds on the pavement or lawn. All of these are relatively inexpensive but will have a positive effect on the sale of your property. There are also quick low cost revamps for those homes which are slightly outdated. Painting of the front door – after all nobody wants to be welcomed by a flaky old door. To conclude, bigger renovations, such as adding rooms or reconfiguring a home, have the possibility of adding significant value, but the downside to this is that they also come with the added risk of bigger investment and the potential for over capitalization. If you’re still unsure about which renovation projects to tackle, consider giving me a call. I’ll be happy to assist you with any questions.